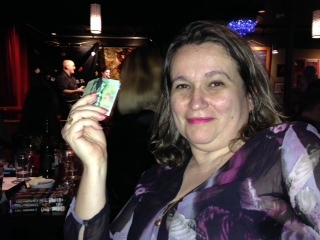 I signed up to participate in the Vancouver Story Slam on March 8th. 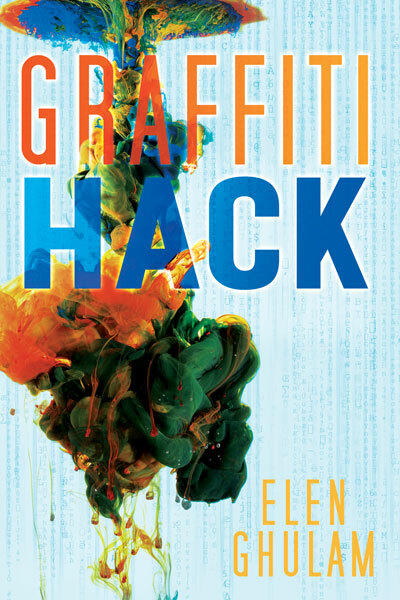 I took a story from my novel Graffiti Hack and worked on it to shorten it so that it would fit in the 5 minute time limit. 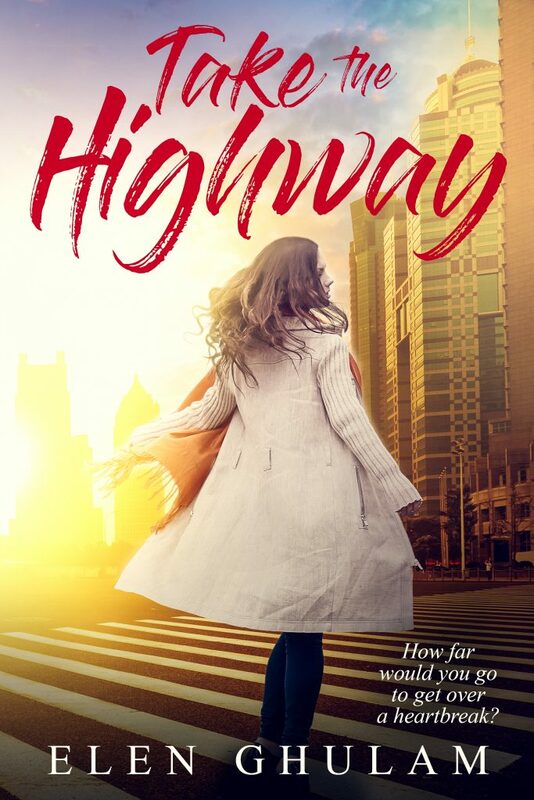 My novel is a story that has several stories within it. Each time one of the characters gets stuck they tell a story instead of saying what they mean directly. 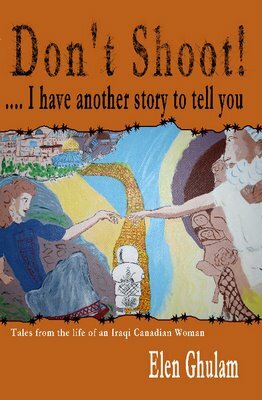 The stories get misinterpreted causing all sorts of trouble. Since I was already working on it, I thought I might as well convert it to a video. 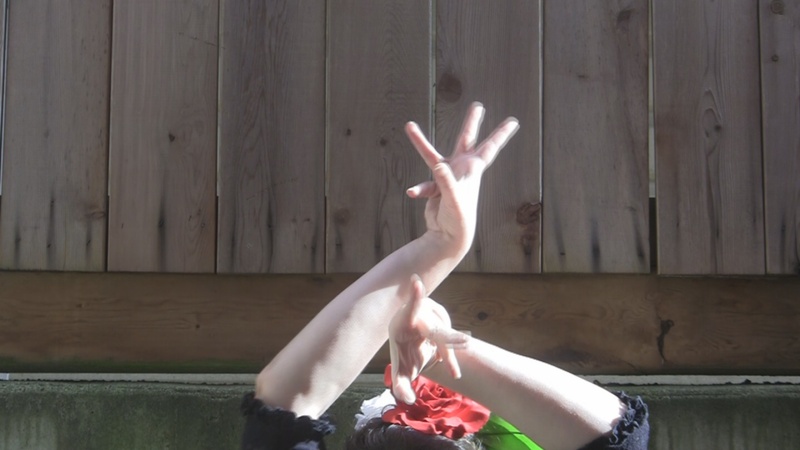 I had this general concept to combine storytelling and flamenco dance. This video is an experiment in that direction. I am not sure what I think of it yet. An Update on the side. 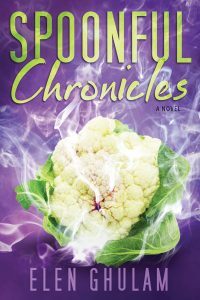 My novel in progress is called Spoonful Chronicles for now. A friend is editing it. Once that is done my plan is to send it to literary agents and publishing houses. If that fails, I will self publish again. Thank you Hank, so glad you like it.